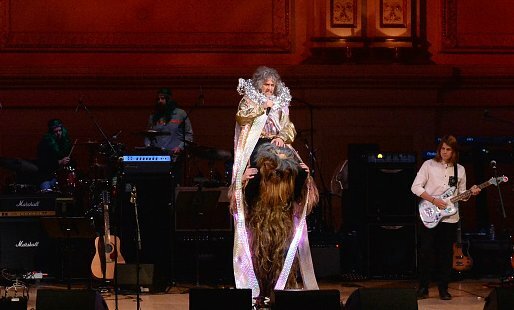 …thus this post, a recap of what went down from the artists’ points of view and who took a selfie with who. 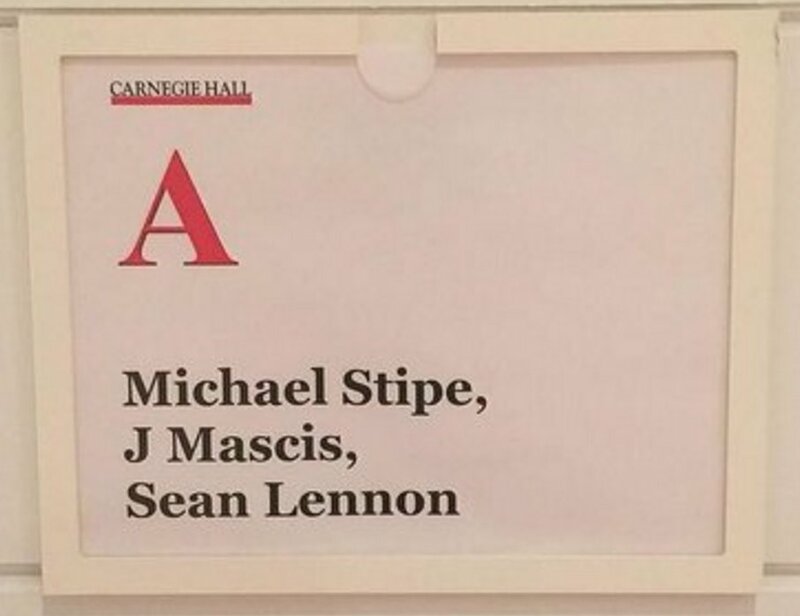 I'm thrilled to be representing London at the David Bowie tribute show at Carnegie Hall tonight. 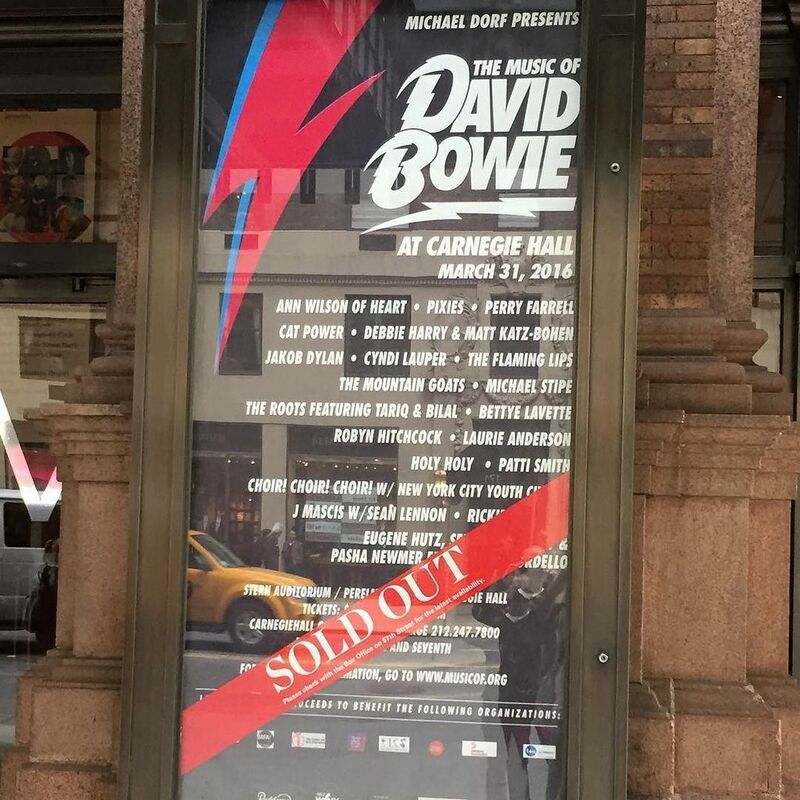 💛 #swoon for David 🌸💛 Sorry I don't have any tickets friends 🙈🙏🐥 #davidbowietribute #carnegiehall I used to take the 6 train uptown at crack of dawn from east village to waitress uptown at Carnegie Hill Cafe in '92 '93 & tonite I'm singing #fiveyears at Carnegie Hall, a place I have never been but have seen amazing file footage of my middle school idol #arethafranklin singing in 1964 #amazinggrace Changed my life. Sorta semi full circle, good vibes can do so much. 🙏💐💛🎈 Love seems to never be lost. The Mountain Goats With Robyn Hitchcock.